David’s Bridal will help you find your perfect dress. You can always tell when a bride finds the one. It’s an incredibly inspiring moment. Also, we love it. Whether you want to look classic or modern, glamorous or elegant, we’ve got gorgeous wedding dresses for you at an amazing price. Let us help you discover your dream dress in our ever-changing designer collections. 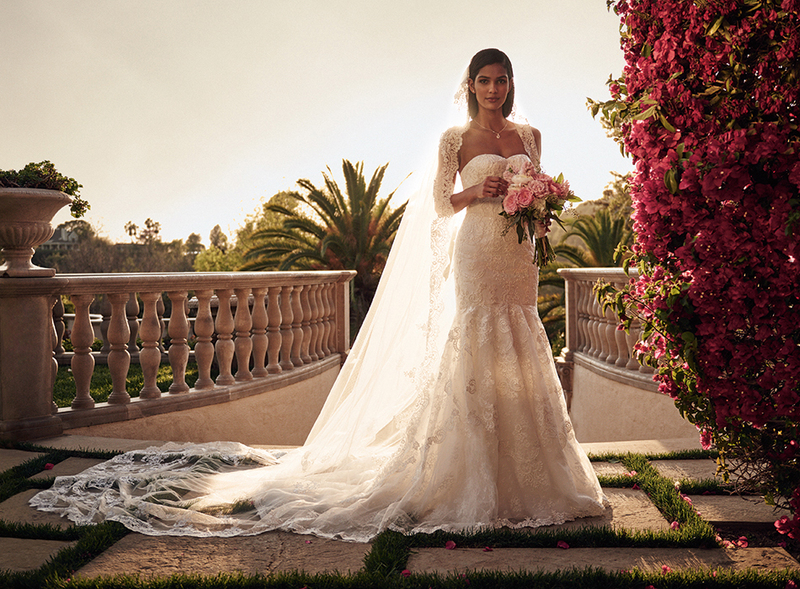 "David bridal Went above and beyond to help find the bride a dress. In the end she did purchase it from somewhere else but was so pleased and happy with their service that she went there to purchase her bridesmaid dresses. Very caring group of people they are great at what they do"